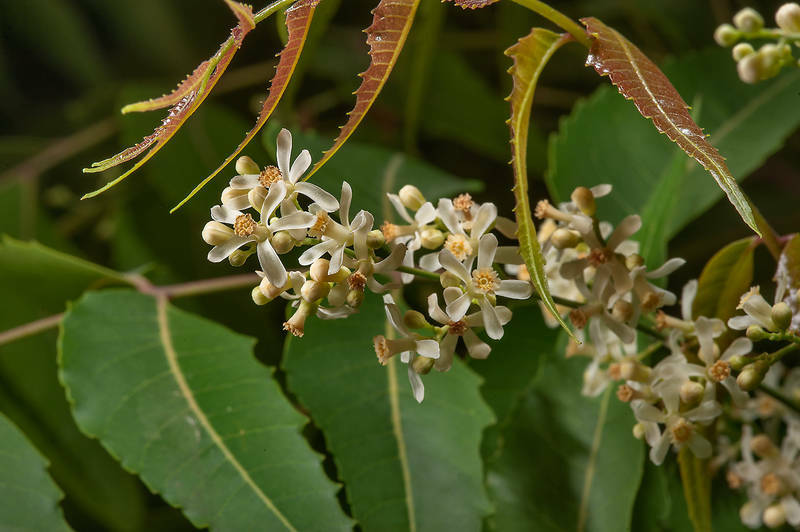 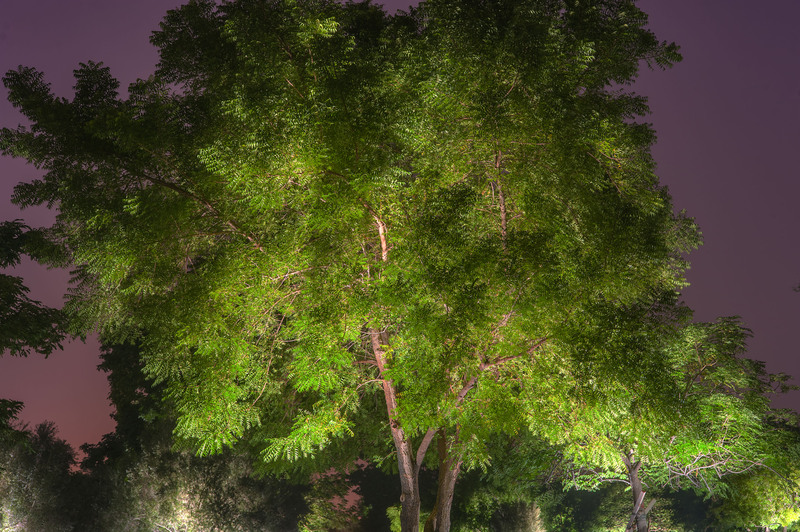 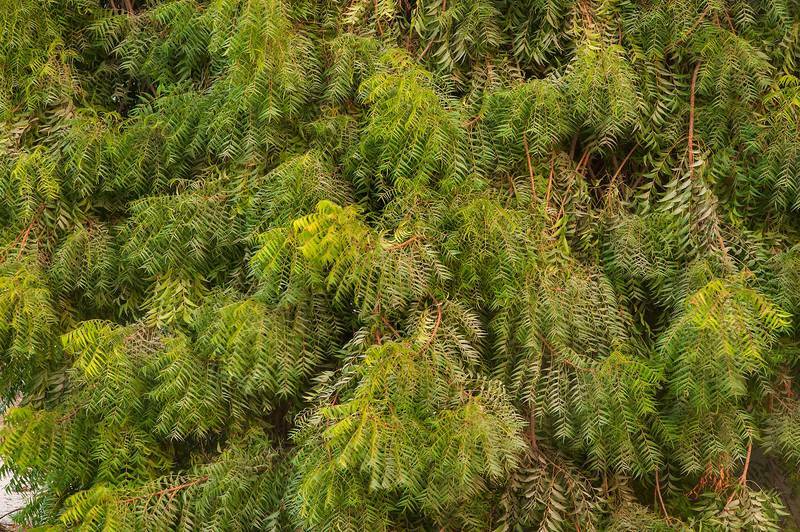 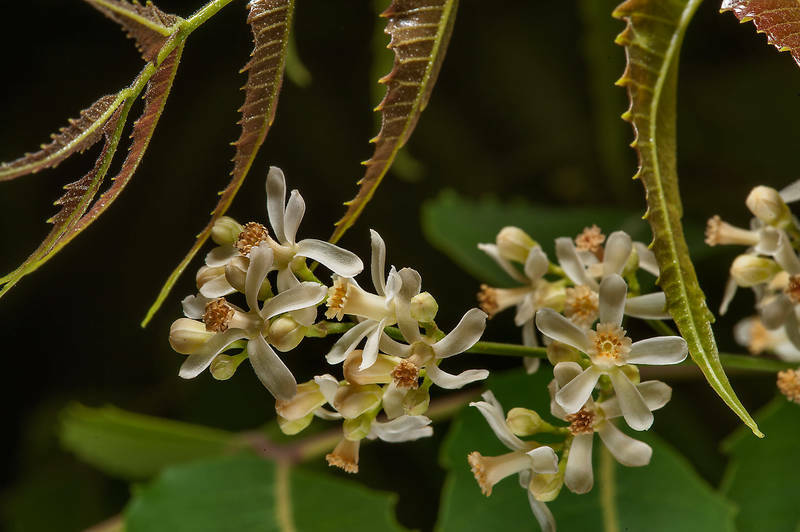 Azadirachta indica, also known as Neem, Nimtree, and Indian Lilac is a tree in the mahogany family Meliaceae. 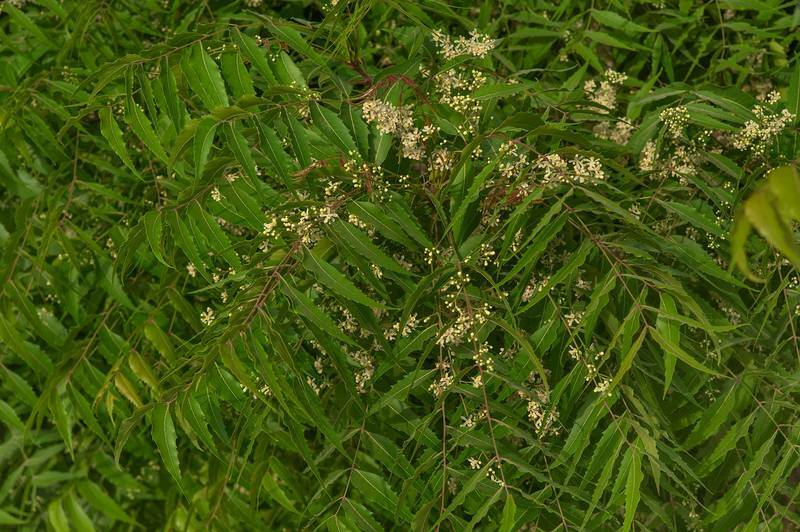 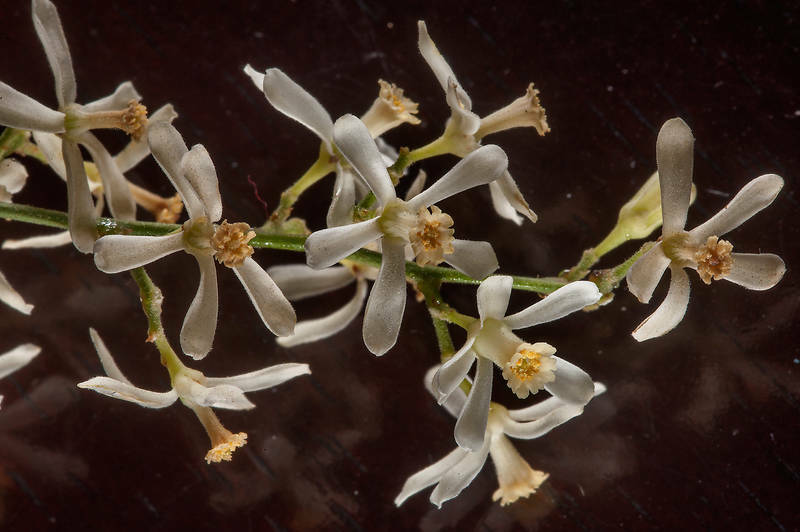 It is one of two species in the genus Azadirachta, and is native to India and the Indian subcontinent including Nepal, Pakistan, Bangladesh and Sri Lanka. 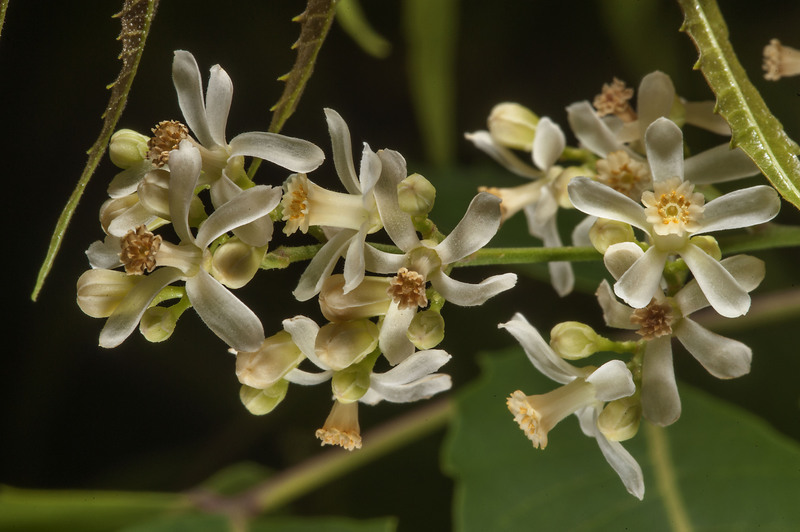 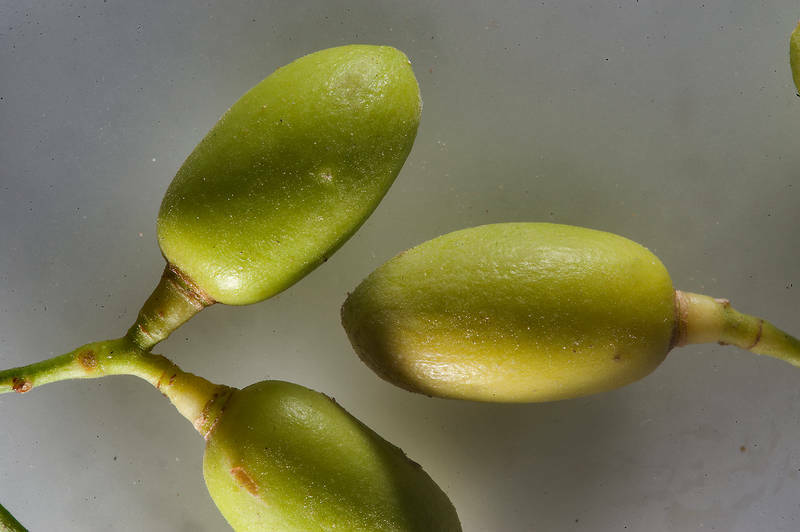 Typically growing in tropical and semi-tropical regions. 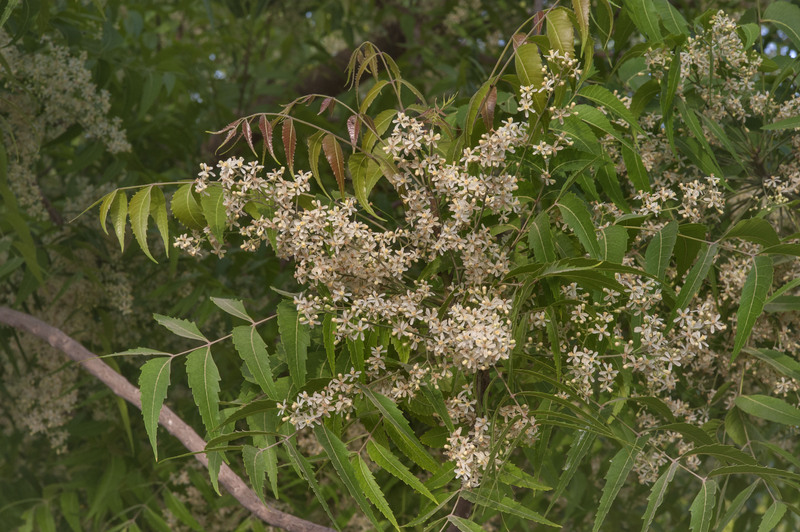 Neem trees now also grow in islands in the southern part of Iran. Its fruits and seeds are the source of neem oil.